For Nidhi Arora, a freshman at the University of Arizona, a life filled with personal and economic struggles is trumped by her resilience and passion for educational success, leadership, and volunteerism. The 2009-2010 academic year is a turning point for this young woman as she is a recipient of the APIASF/Sodexo Scholarship. Nidhi is one of 225 Scholars at the Asian & Pacific Islander American Scholarship Fund (APIASF) awarded during the 2009-2010 academic year. 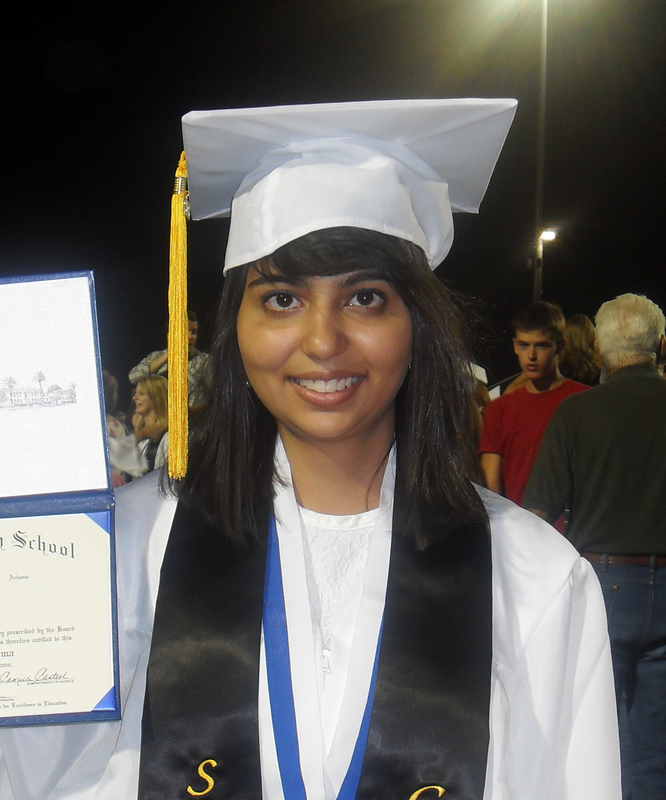 For many Asian and Pacific Islander Americans (APIAs), like Nidhi Arora, access to higher education is often restricted due to economic challenges and limited opportunity. Many deserving APIAs are unable to attend a higher education institution due to the elevated costs of a college education. While the APIA population reigns as the fastest growing ethnic segment of the U.S. population [22% growth between 2000-2005] with a significant percentage of the APIA community still living below the federal poverty line [13% of Asian Americans and 17% of Pacific Islanders compared to 12% of the general population], APIASF provides hope for young APIAs in pursuit of higher education. APIASF is the nationâ€™s largest 501c(3) non-profit organization that provides scholarships to deserving APIAs with financial need. Since 2003, APIASF has been supported by donations from various corporations, businesses, and individuals in order to distribute more than $2.4 million to 1,075 students. APIASF is an organization that fundamentally grounds itself in providing financial support for APIAs as that is the crux of the organizationâ€™s mission. Its mission is to make a difference in the lives of APIA students by providing them with resources that increase their access to higher education which serves as the foundation for their future success and contributions to a stronger America. Another key element of APIASF is its scaffolding of academic and leadership development for their Scholars and Alumni. Through a range of programmatic efforts, APIASF offers various avenues specifically for scholarship recipients to enhance their academic and leadership experiences. APIASF manages two major scholarship programs with distinct requirements; the Gates Millennium Scholars/Asian Pacific Islander Americans (GMS/APIA) Program and the APIASF Scholarship Program. Deadlines for application submission are contingent upon which scholarship program you are interested in. Both scholarships are due in January 2010 and require applying for federal financial aid using the Free Application for Federal Student Aid (FAFSA).